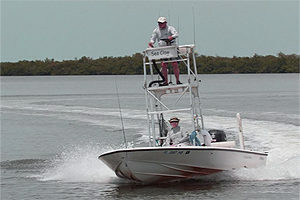 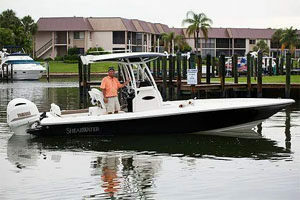 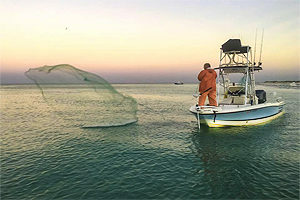 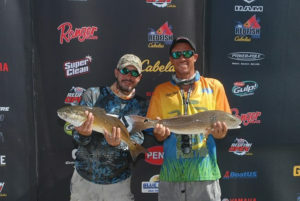 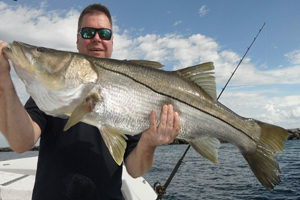 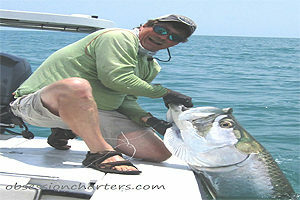 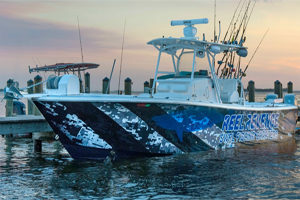 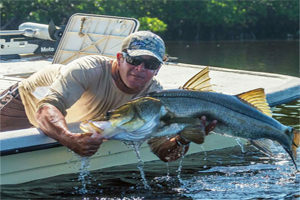 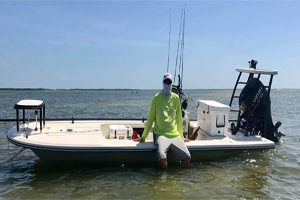 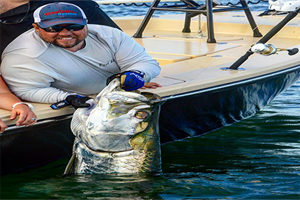 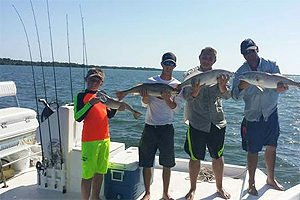 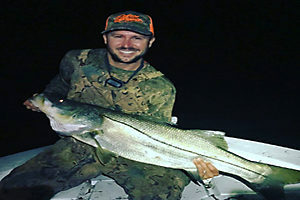 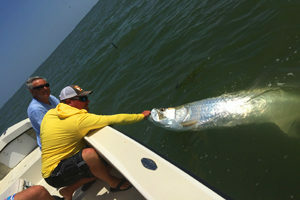 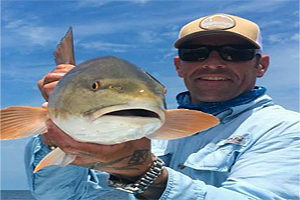 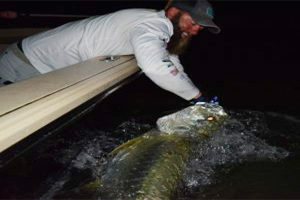 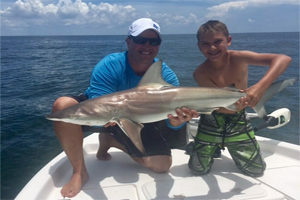 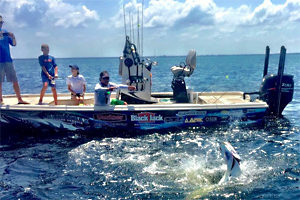 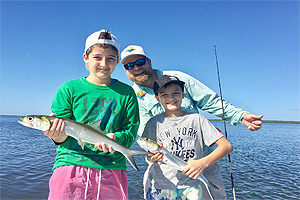 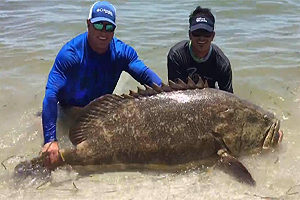 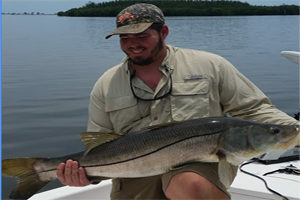 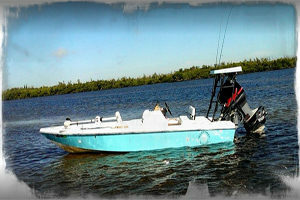 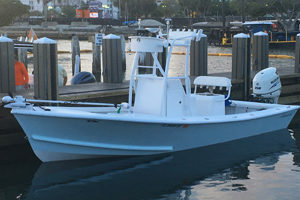 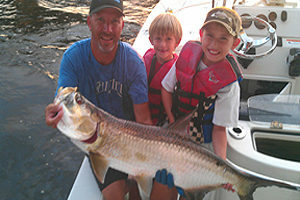 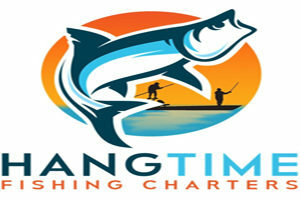 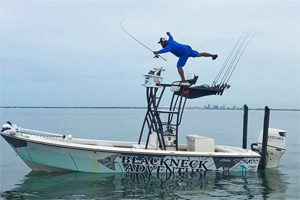 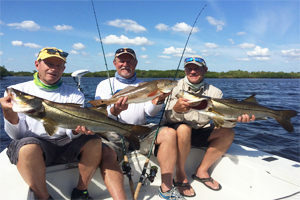 Boca Coast: Being known as the Inshore Fishing Capital of the World has made this area of Southwest Florida one of the top angling vacation destinations in the state for Tarpon, Snook and Redfish. 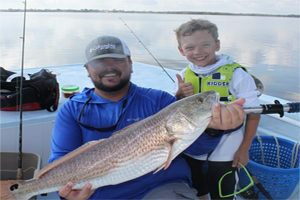 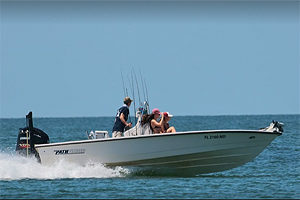 With millions of fishermen and their families traveling to our area annually to experience first hand what makes this the best inshore fishing destination. 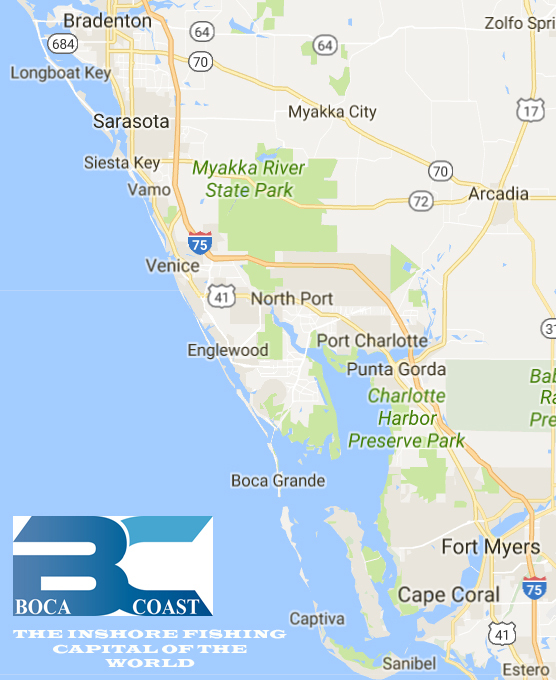 Our inshore waters and coastal territory ranges from the Sarasota, Bradenton area (NORTH) down to Ft Myers, Captiva and Sanibel Island (SOUTH), with Boca Grande, Port Charlotte and Punta Gorda encompassing the heart of the area (CENTRAL). 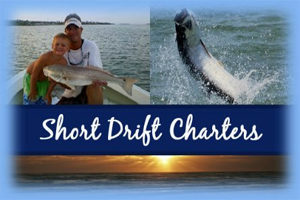 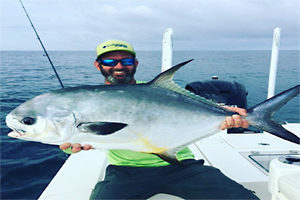 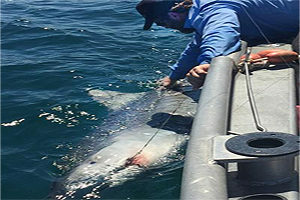 The top 10 best captains and expert charter guide services in these areas are listed below the heading of their perspective territories for your convenience. 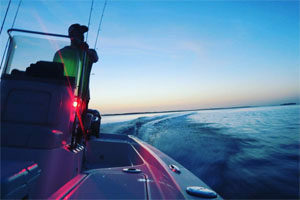 These guys get out there every day and chum up their live bait before sunrise and constantly scout the best fishing spots in Florida.